Got all things planned for November? 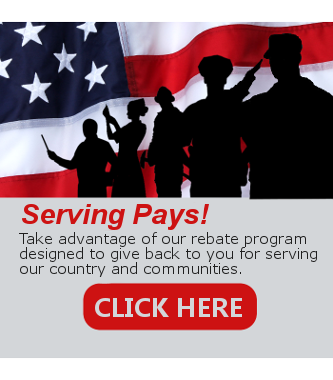 Don’t miss to include one pleasurable day out or two with the family or friends. There are plenty of things to do in Greenville to embrace all the things autumnal this month. They come in all flavors – festivals, concerts, plays, outdoor entertainment and much much more. Start your month off with a bang with our pick of the very best things to do in Greenville this November. This is the last leg for the Greenville Dirt series which spanned 11 months and covered 3 beautiful parks in the Upstate. 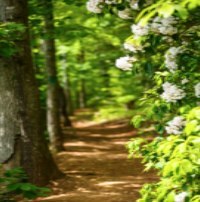 Paris Mountain Trail is a challenging course, want to test how far can you go? Race times starts at 8 am, race day registration is open from 7 am to 7:45 am. Greenville Symphony Orchestra is back again with its popular chamber orchesta concert featuring Mozart’s masterpieces. Dedicated for all Mozart fans, the concert selections include Mozart’s Symphony No. 20 & No. 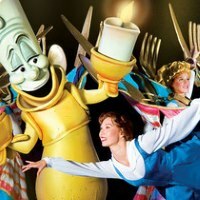 35 as well as the Overture to “The Marriage of Figaro. Anneka Zuehlke-King, GSO’s Principal Horn, will enchant you with the most romantic instrument of the Brass section in Mozart’s Horn Concerto. Enjoy famous classical music in an orchestra concert at the Peace Center, this concert promises an eargasmic autumn night. Lace up your skates and head to the heart of downtown Greenville coz once the temperature drops, that means it’s time for Ice on Main! Each year, United Community Bank brings one of our favorite winter traditions – ice skating! 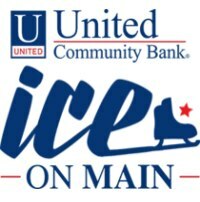 Ice on Main will open its rink on November 18 until January 18th. Bring your family and friend and skate to your heart’s delight. Check the event site for more information. Beer lovers are definitely looking forward to this festival. 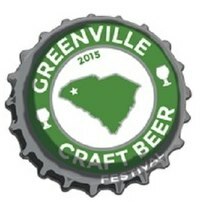 The Greenville Craft Beer is now on its 4th year! From the popular local breweries serving up some of their own excellent home brewed craft beers, to regional, and national breweries, there will certainly be something for everyone. November 19 will be the best beer tastings day for the beer aficionado and layman. FSBO – Is it the Right Route to Sell your Home?